On 10th July 2018 myself & Ruth were invited to capture Barbara and Leos wedding at Crondon Park Essex. As we’ve photographed at Crondon Park Essex in the past I asked Ruth to attend as I knew we would get some stunning photography. It was a hot day as most are in July and the wedding was fantastic. We took over 1300 images in all which the couple shall receive, for £795. 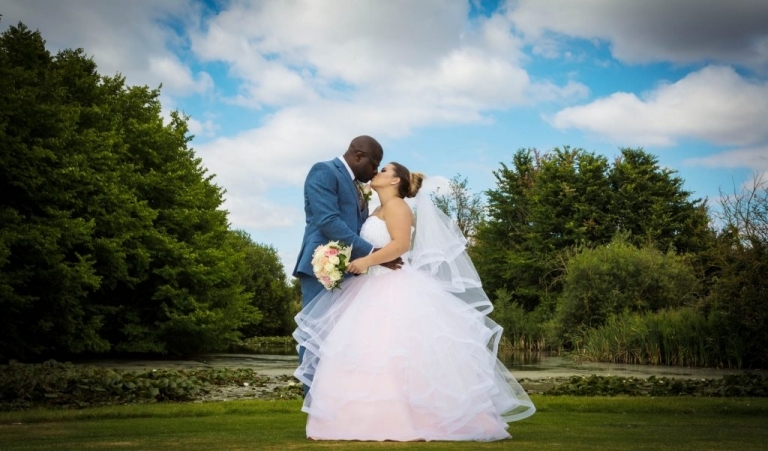 Photography by Invogue Weddings – Wedding Photography Crondon Park Essex Barbara and Leo.